It all started ten years ago when I began my research on coconut oil. I was determined to find a healthy saturated fat that I could cook with and use in baking. Not only did I discover that coconut oil was great for all sorts of cooking, but it was also amazing for my skin and overall health and wellbeing. Since this time, my love for coconut oil has continued to grow, and it enjoys a prime spot not only in my pantry but also in my bathroom. Since it was first shamed for being high in fat, research now supports the innumerable therapeutic benefits of unrefined coconut oil. These research claims have also been endorsed by countless anecdotal claims from people who, like me, now swear by coconut oil. 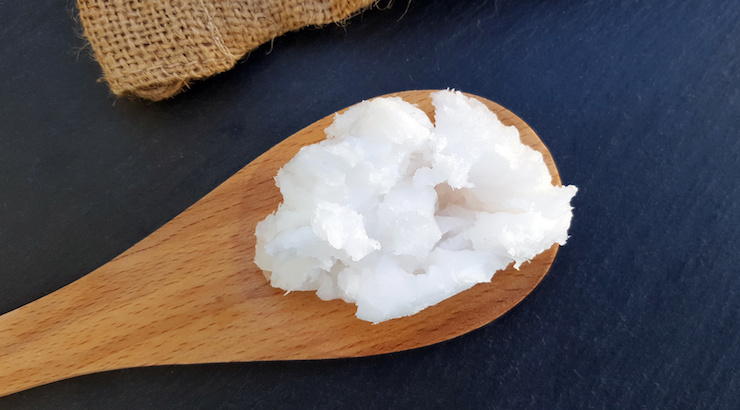 Just in case you are still on the fence regarding coconut oil, here are 5 research-backed coconut oil benefits that can put your mind at ease and send you off to purchase your first container! Although you won’t see the fat melting before your eyes, consuming coconut oil can help decrease your waist size when used consistently. Coconut oil contains medium-chain fatty acids that, when consumed, allow the body to convert fat into energy for the body to use. This, in turn, increases metabolism and helps with weight loss. 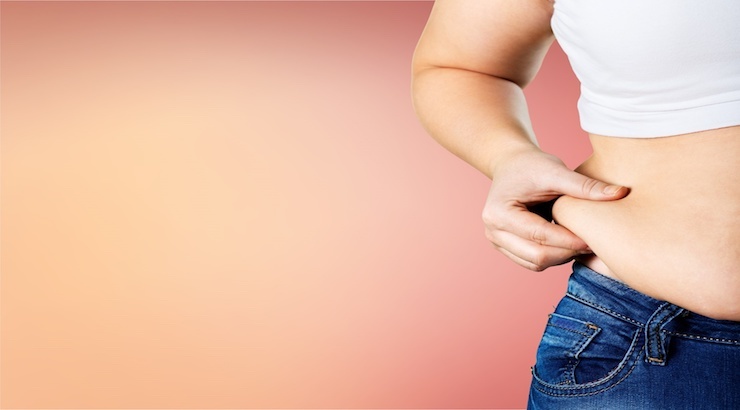 Research: A study published in The American Journal of Clinical Nutrition found that overweight people who consumed medium chain fatty acids oils compared to long-chain fatty acids had lower body weight and more fat loss. Coconut oil contains fatty acids, 50% of these come from lauric acid, a naturally occurring substance found in breast milk. 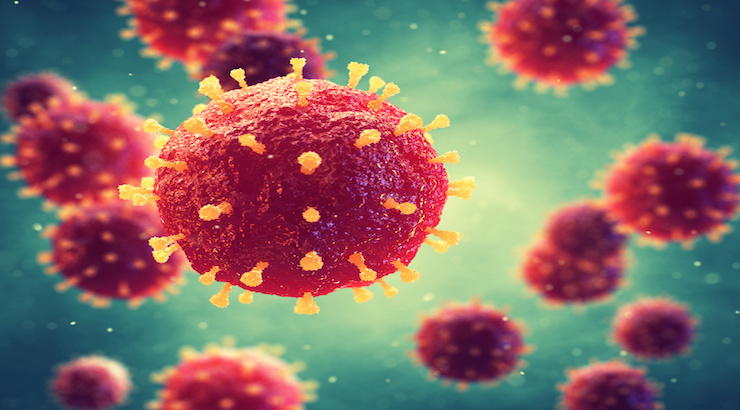 This acid is a bacteria storm chaser and can eliminate many different types of bacteria by demolishing their liquid membrane and attacking the organism. Research: Coconut oil is particularly powerful against the bacteria that cause stomach ulcers, cavities, and food poisoning. There is a link between high levels of “bad” cholesterol and heart disease and a link between lower levels of heart disease risk and higher levels of “good” cholesterol. Coconut oil has a remarkable impact on blood cholesterol levels, thus reducing the risk of heart disease. Research: In a study, researchers compared the impact of virgin coconut oil to copra oil on cholesterol levels. 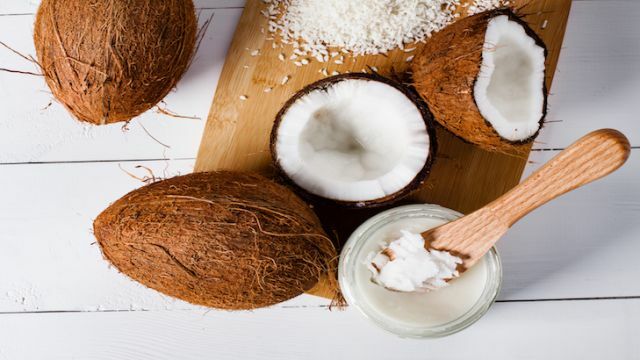 Researchers found lower levels of serum cholesterol in the liver and heart of groups treated with coconut oil compared to those treated with copra oil. In addition, “good’ cholesterol increased substantially in groups fed virgin coconut oil. Adding a little coconut oil to your oral health routine may be just what you need to keep harmful plaque and inflammation that causes gingivitis at bay. 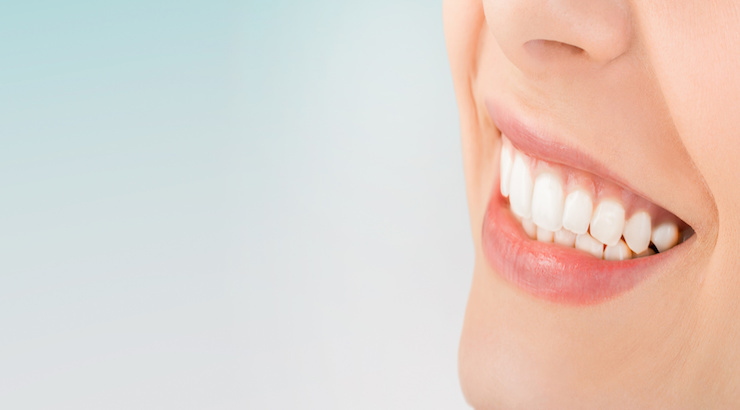 Research: In one study, participants who oil pulled with coconut oil had decreased plaque buildup and those with plaque-induced gum disease experienced a 60% decrease in the signs of gingivitis. What is impressive about the impact that coconut oil had is that it happened after just seven days of oil pulling and continued to reduce negative symptoms over the full 30 day study period. Sadly, chronic inflammation is behind almost all western diseases, even those that can be deadly such as cancer and heart disease. By reducing inflammation in the body you reduce your risk of developing these, and other, health conditions. Coconut oil to the rescue. Research: A study published in Pharmaceutical Biology discovered that virgin coconut oil reduced ear and paw swelling in rats and also reduced chronic inflammation. According to Peter Ward, a professor of pathology at the University of Michigan, coconut oil eases inflammation. 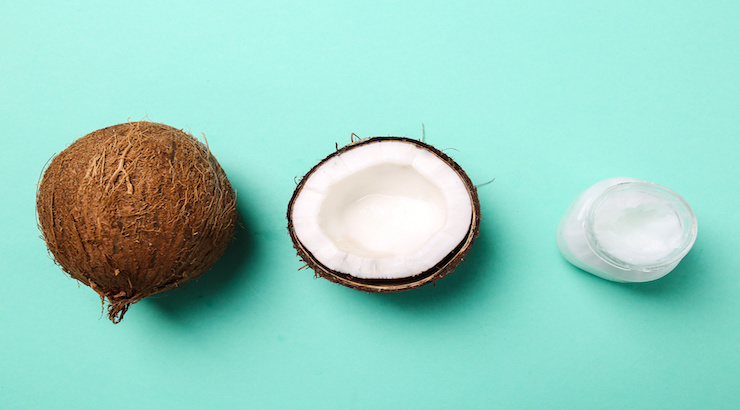 Remember: When shopping for coconut oil, choose the best. Always buy organic, virgin coconut oil. Hey Buddy!, I found this information for you: "5 Research-Backed Benefits Of Coconut Oil". Here is the website link: https://www.thealternativedaily.com/research-backed-benefits-coconut-oil/. Thank you.